Admit it – ketchup is one of your favorite condiments. But it gets less and less satisfying to eat the more you realize how much high fructose corn syrup and other added ingredients are in store-bought ketchup. 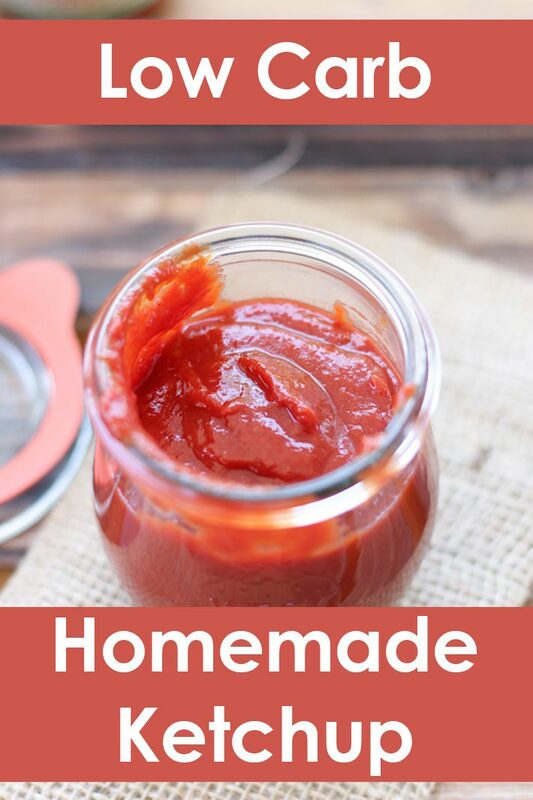 Don’t feel guilty about your love for ketchup any longer, this Homemade Low Carb Ketchup recipe will change the way you view this condiment. 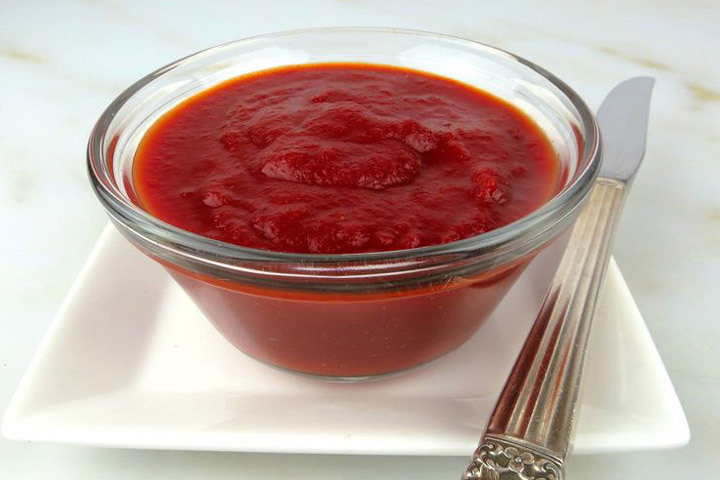 Homemade Low Carb Ketchup flavor really depends on the type and amount of spices that you add to it. Feel free to keep it simple or add in your own favorite spices! I’ve found that my favorite combination of flavors are curry and garlic, which is why I have created this particular flavor. Each serving is only 5 calories and 1,2 g of sugar! 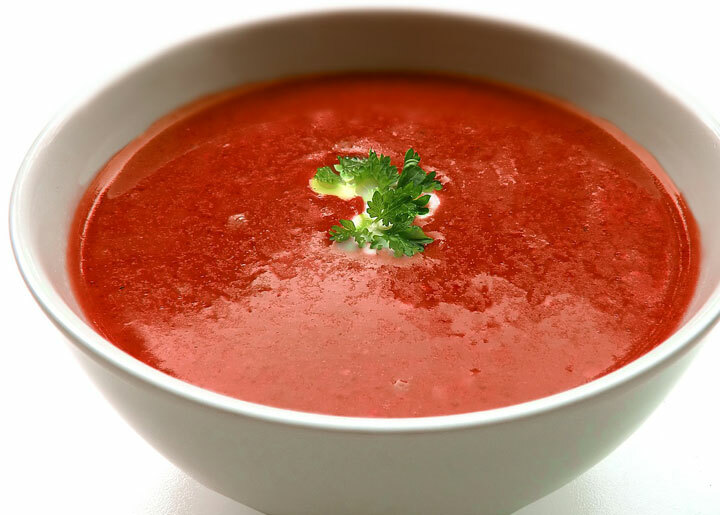 It also provides potassium, iron, vitamins A, B6, and C, and a healthy dose of the antioxidant lycopene. 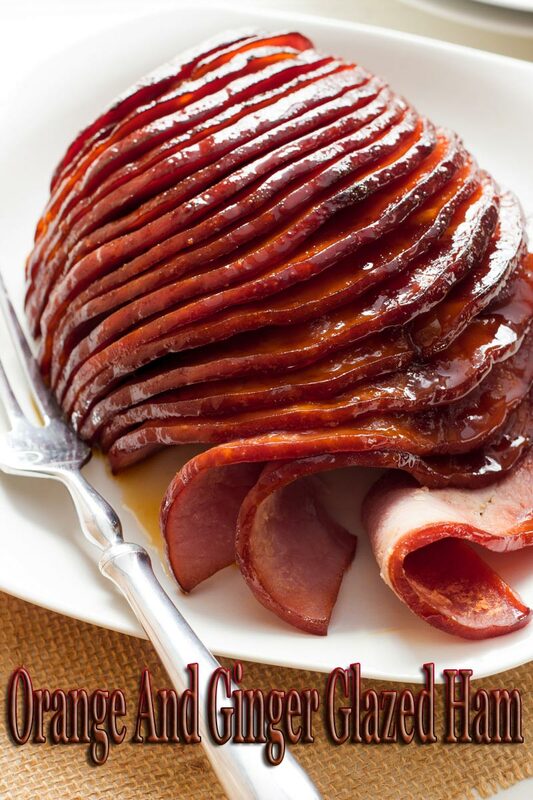 This recipe makes approximately 32 oz of ketchup, or 64 1tbsp servings. 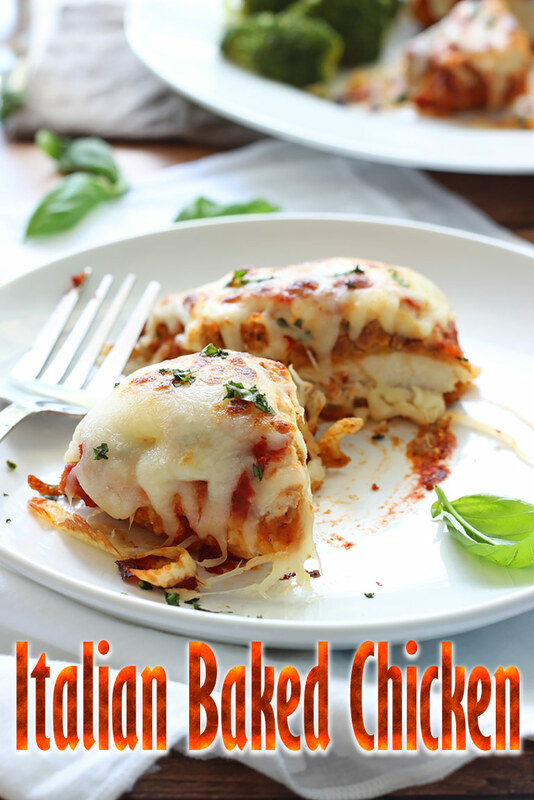 Mix all ingredients in a sauce pan and bring to boil on medium-high heat. Transfer to a glass jar and cool before serving.